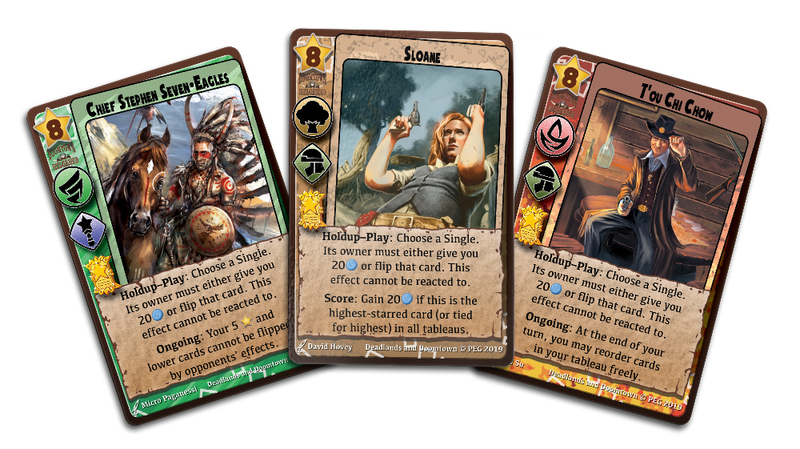 We're excited to team up with @Level99Games to bring #Doomtown into the world of #MillenniumBladesCollusion! Find it here: goo.gl/FgQsB6! Look out for a more in-depth feature about Doomtown and these cards from Level 99 Games later this month!